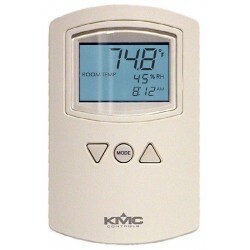 A KMD-1183 NetSensor is a temperature/humidity-sensing with Mode button, wall-mounted . 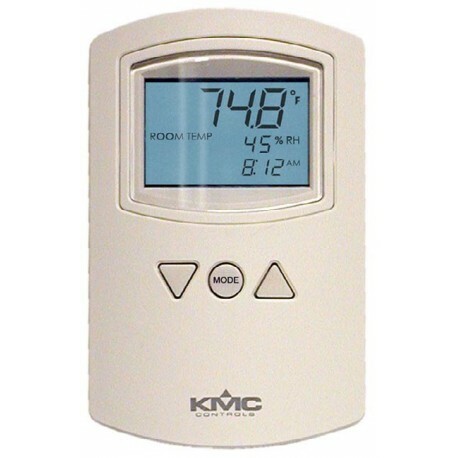 A KMD-1183 NetSensor is a temperature/humidity-sensing with Mode button, wall-mounted, programmable operator interface for use in a KMC direct digital controls system in stand-alone (generally) or networked applications. 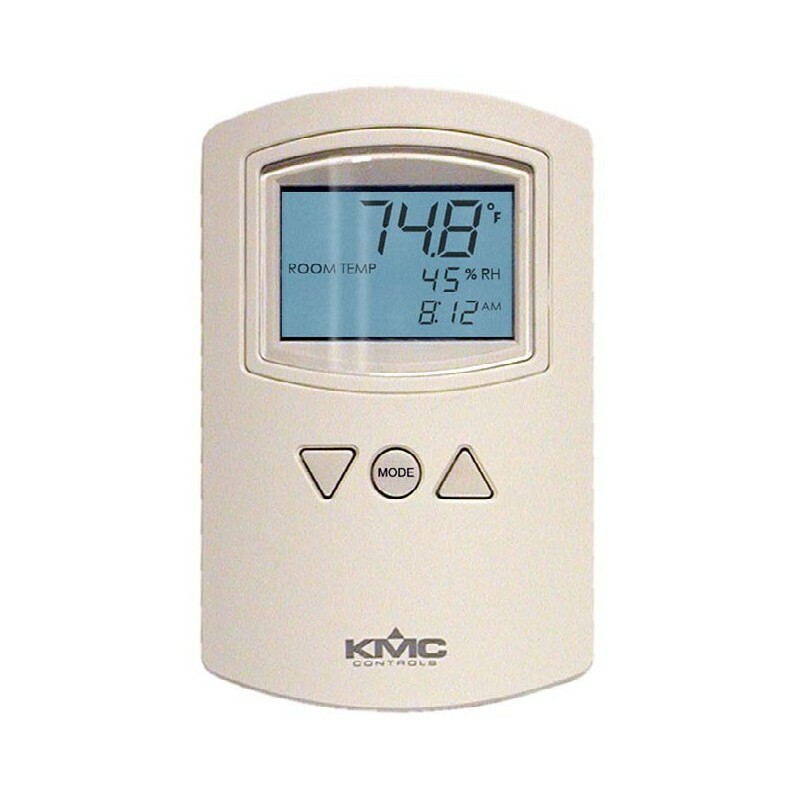 The NetSensor allows easy, direct communication with the connected controller via a local access port. Three of its nine function keys can be reassigned by the user.